I’ve been an insomniac for years and years, so I’m always looking for products that will help me sleep, especially if they are natural products. It’s more difficult to find something that works for me than one might think. I’m not an ordinary person. Ordinary people take a sleep enhancer and then SLEEP. But no …not I. I go through periods when the things that are supposed to make me sleep do the complete opposite. I’ll tell you about this a little later on. Let me back up a bit. I suffer from Fibromyalgia. I also suffer from Restless Leg Syndrome. If you have either of these two, you’ll know what I’m talking about when I talk about sleepless nights. If you have both, you have my deepest sympathy. 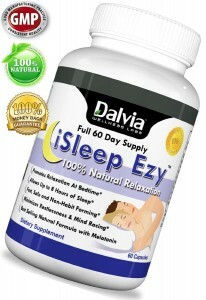 When I was given the opportunity to try Dalvia iSleep Ezy, I willingly said, “Yes, please.” So now that you know a bit of my sleep history, I’ll give you my honest Dalvia iSleep Ezy review of the product. Remember now, I’m not an ordinary person. For the few weeks before trying this product, my sleeps were constantly being interrupted by who knows what. I was awake a lot during the night. The first night I tried iSleep Ezy, I took the recommended one capsule. And guess what? I slept. Whoa! I still woke up a lot, but it wasn’t as fitful as the previous few weeks. So the second night I doubled the dosage to two capsules. Now, for me, that’s not much. I’ve had nights when I’ve had to triple or quadruple dosages just to take a nap! But I wanted to remain as true to the product as I could, so I kept it minimal. And guess what? I slept all night long! I didn’t wake up. I dreamed a lot, but I didn’t wake up. Not once! Whoa! Wow! But alas, by the third night, I was back to my normal ‘unordinary’ self. That night, Restless Leg Syndrome took over my life and I stayed awake for 6 1/2 hours AFTER taking two of the iSleepEzy capsules, and then an additional 2 prescription sleeping pills a couple of hours later! Dear lord. What a long night. I finally fell asleep at 6:30 a.m. See what I mean about things working the opposite way for me? It’s a good thing I no longer work! 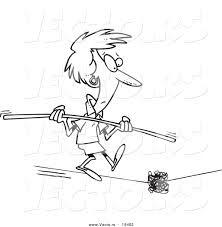 I used to have to get up to a day job! So this produced a dilemma! How can I review this product? It worked but it didn’t? I’m willing to stick my neck out and say that if I was an ordinary person, I think it would work wonderfully. Just judging from those 2 glorious nights that I actually slept. I slept! It was heavenly! I also LOVE the fact that it’s an all-natural sleep aid. It contains Melatonin, Magnesium, and Calcium, three all-important ingredients that help normal people sleep. 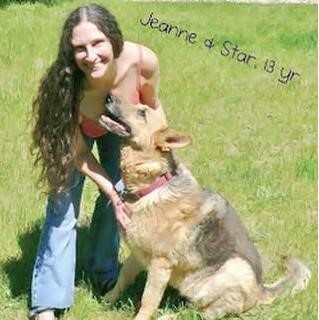 Being all-natural, there are no adverse effect to taking this product, and only one capsule is normally needed. I actually sent Dalvia a message, telling them of my dilemma in not knowing how to this Dalvia iSleep Ezy Review. They were sympathetic to my situation, being as unique as it is, and told me I didn’t have to do the review. Phew. I give a big THUMBS UP to Dalvia iSleep Ezy. Thanks, Dalvia! 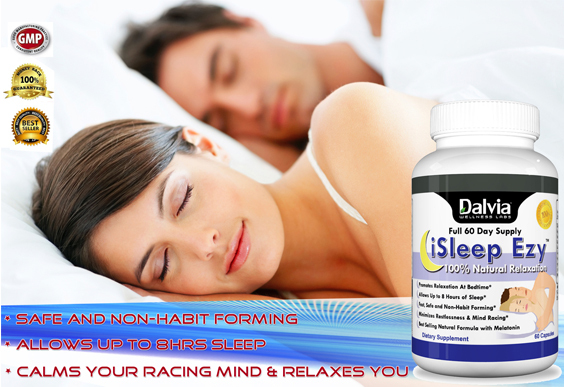 Dalvia iSleep Ezy is a product of Dalvia Wellness Labs, a US-based company known for offering high-end quality health and wellness products. It offers health products to people from all over the globe for the purpose of helping others find the road to better health and overall well being. iSleep Ezy is an all-effective and all-natural sleeping supplement designed to normalize a person’s sleeping cycle and prevent the negative effects of not having enough sleep. It contains Melatonin, Magnesium and Calcium to name a few. Melatonin is a hormone that helps control your sleeping and waking cycles as well as treat sleeping problems. It helps control sleeping patterns of people who works in night shifts, jetlag or insomnia, helps fight cancer, protect against age-related damage, relieves anxiety and improves migraine frequency. I received this product for free using Tomoson.com. Regardless, I only recommend products or services I use personally and believe will be good for my readers. I had some valerian capsules in a bottle a long time ago, and my cat was freaking out, trying to get to them, pretty much begging! I was curious so I researched it a little, and turns out it’s pretty common, some cats just love it! Like catnip, some cats aren’t interested at all, and some can’t get enough! It’s safe and everything… they get playful, kinda crazy, very much like ‘nip. I usually crack open a capsule and pour some of the powder out for them to lick. The capsules are so large, I worry about them choking on them, so I’m very careful not to leave any out. I learned the hard way on that- found capsules with holes bitten into them! I’ve seen my cats get really interested too any time I make a cup of ‘sleepy tea’ with valerian in it. Valerian has SUCH a strong distinctive smell! I actually kinda like it, but I know a lot of people are really put off by it. And kitties tend to make a mess with the powder! They’ll lick it all up, but might have to roll around in it first! I’m going to give this a try! Huge problems with insomnia- I like valerian, it helps a little if I take way more than the suggested dose. Ha… my cats also really enjoy valerian, it acts like catnip for them! I really like your blog. 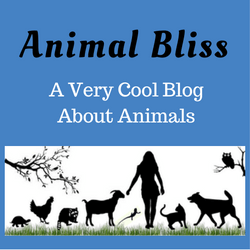 Thank you for writing about animals and spreading good information AND good-hearted kindness! Thank you for your kind words, Wendy. 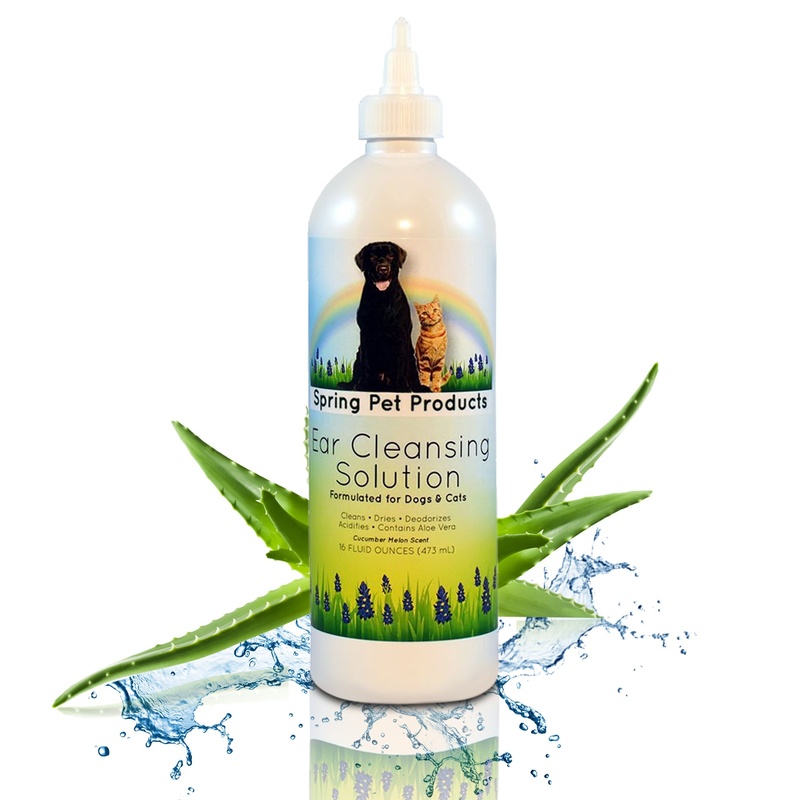 I do hope you try this product and they will help you. Let me know! It’s interesting that your cats like valerian. How do you give it to them, and why? I’ve never heard of this. Maybe my cat would like it too. I’ll wait to hear back from you. Thanks! And, you’re welcome. Peace. If you are someone like me, you have at times suffered and struggled with lack of sleep associated problems all throughout life. I would feel so frustrated each morning. I was well aware of how very little rest I was receiving. Sleep deprivation was not only affecting myself, but it also prevented me from being able to do simple things with the people that I love. Then, I was recommended to try Dalvia Natural Sleep Aid Capsules. I was skeptical at first. In my past this type of help had no effect on me. But, Dalvia works! It’s truly amazing! My family and I agree that it is exactly what I need to rest! The capsules are strong, but not overwhelming. I personally take one at bedtime and then you begin to feel calm. Sleepiness gently comes over me and I go right to sleep! Dalvia supplements are made with all natural ingredients including valerian root, calcium, skullcap, and melatonin! When I bought my first bottle it came with helpful instructions to further progress controlling my sleep cycle. I love Dalvia Natural Sleep Capsules because they help normalize my sleep regime. Some other products have been known to cause negative side effects to their users including increased sleepiness during work hours, grogginess, and overall lack of energy. That is not what you want. The fact that this supplement stresses all natural ingredients makes it gentle on the body. Other products don’t contain all of the healthy and herbal ingredients Dalvia Natural Sleep Aid Capsule use. Thanks to this new supplement, I have learned that helping people get a great night’s sleep and feel refreshed during the day can be done! No more laying around in bed for hours. Before Dalvia Natural Sleep Aid Capsules my mind was anything but calm when it was time for bed. Now my body and mind completely are in complete sync. I have been able to sleep every night. Thank you so much Dalvia! I recommend this product to all who seek a great night’s sleep! Insomnia is so frustrating. I’ve really struggled with it for years. Thank you for sharing this review. Allison recently posted…Curing Motion Sickness and Improving ADD with Eye Exercises? It truly is frustrating. Ugh! I never know what to do anymore. Thanks for your comment, and I hope you’ll have a good night’s sleep tonight, Allison. Thanks for taking the time to read my review, Amy. It sounds like you have serious problems with sleep too. Isn’t it awful? I hope you’ll find something that works for you. Take care! I may have to give this a try. My five month old is teething right now and I am NOT sleeping. It’s a huge problem. He’s up all night long, but takes long naps during the day. The only problem is, when he’s sleeping, I can’t sleep. My husband just got some melatonin for me to try, but I’ll hold onto this post as well. All natural options are always best in my book. Yes, this just might work for you, Sojourner. After my post (last night), I couldn’t sleep. I took two of these after laying there for 3 hours, and I slept. Bingo. Plus, if you order before the end of December, you’ll get it for a 35% discount. I don’t get any benefit from that, so it’s nothing to me, just so you know. Good luck! On a side note, I’m taking care of my 5 month old grandson and he’s just about to start teething too. Ugh. Peace! Thanks for stopping!